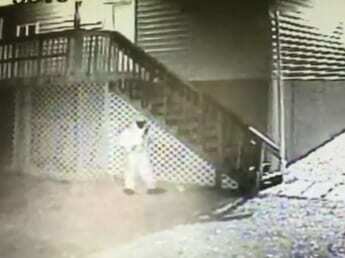 Police are searching for the individual who burglarized a White Marsh business. At about 6 a.m. on Friday, someone used a crowbar to break into The Yummery, located in the 11500 block of Philadelphia Road, 21162. The suspect is still believed to be at large. Anyone who recognizes the individual in the video below should call police.